The benefits of local landscaping companies are far reaching and it’s not hard to find local landscapers. If your home is your castle then your landscaping is your mote. Everyone who drives by or visits your house will immediately view your landscaping as a reflection of your taste and character. No wonder lawn care is a half a trillion dollar industry that has greatly expanded in recent years. But while you have been busy dreaming of the perfect design, you may not have realized the benefits of a local landscaping company go beyond simply improving your home. Locally owned small businesses are the backbone of the community. Not only do they provide residents with alternatives to big box stores, but they spend the majority of their revenue locally as well. This is especially true with a local landscaping company. These companies necessarily purchase their supplies from local growers in the community. It is much more cost effective to buy trees, shrubs, and groundcover locally than ship them in from other areas. This keeps the money you spend on landscaping in the local community. 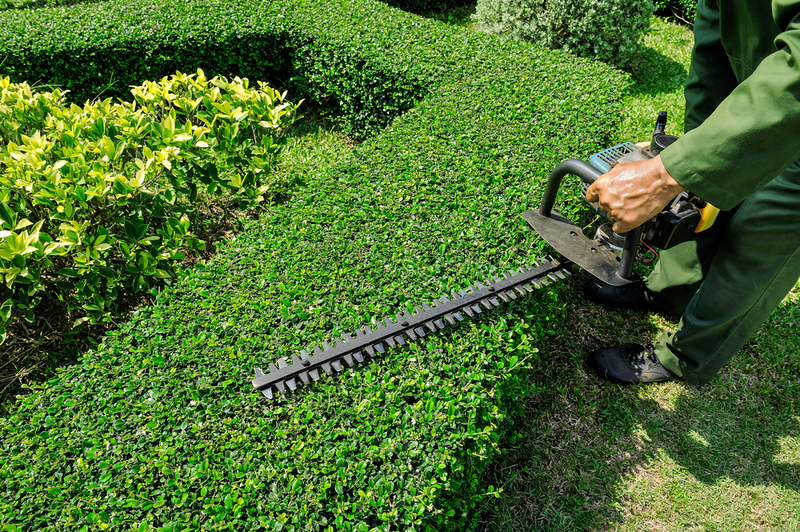 Landscaping companies cannot rely on online sales to stay in business. For that reason, they are often deeply invested in the community. The well-being of the local economy directly influences the health of the business. Other benefits of local landscaping include investment in community organizations, schools, and people by providing well paid summer job opportunities for the youth. Furthermore, landscaping companies see themselves as part of the community because, well, their mark is everywhere. When landscapers complete a job in the community, they know they will not only see that customer again, but also see their work every time they drive by. Another benefit of local landscaping is that the companies are more reliable. This is because they are accountable to their family and friends in the community. They rely on repeat customers and their local reputation to stay in business. In fact, one of the best advertisements for a landscaping company is the local community itself. When reputation matters, one missed appointment or deadline can cause a customer, and their neighbors, to never call again. A landscaper is not able to up and move, like a chain store, when reputation and sales drop. Also, residents know that local businesses will stay in the community, unlike many chain stores that pop up for a few years, capitalize on the economic incentive, and then leave without warning. 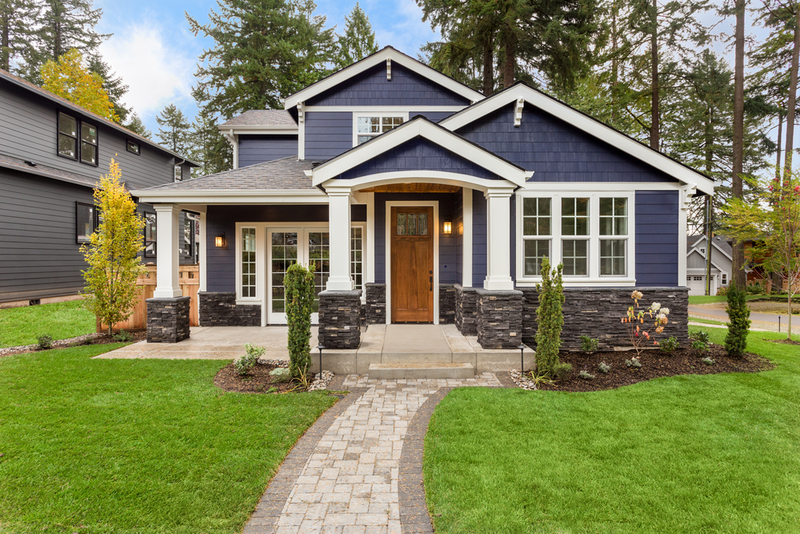 The benefit of local landscaping is that you can rest easy knowing your favorite landscaper will be around in the community years from now to keep your home looking just right. Landscapers eat, sleep, and live with the earth. Maybe not eat, but they are experts in their field nonetheless. It is a unique industry because a landscaper in one community is not an expert in another. Each area has different soil, weather, and needs. Another benefit of local landscaping is that they experts who have been working with the same conditions for years. They can read the terrain and instantly tell what will work best for your unique situation. Hiring locally can also save you money. These professionals have the machinery, tools, and know-how to do the job quickly and right every time. Don’t waste your valuable time reading up on proper lawn care when these experts have been doing it for years. The last benefit of local landscaping is that you know who you’re dealing with. Even if you never used their services before, you have seen them around. While you drive by the same chain stores block after block, it’s refreshing to see the local businesses thriving. Homemade signs and friendly faces add unique character and flare to the community. While many communities took this for granted in the past, local businesses now provide a sense of home in a homogenous and cookie-cutter world. There you have it. The benefits of local landscaping (as with other industries as well) go beyond simply making your yard stand out. These local companies provide prosperity and create community. Call us today to set up an appointment and see what all the fuss is about! I love your advice for hiring a landscaping company. You’re right, these professionals know a lot about soil, plants, weather, and everything else. We’re hoping to hire someone local to look at our landscape and maintain it, so I’ll make sure to hire someone really knowledgeable.